Quick TimeWorks Clock link - for quick in/out use. 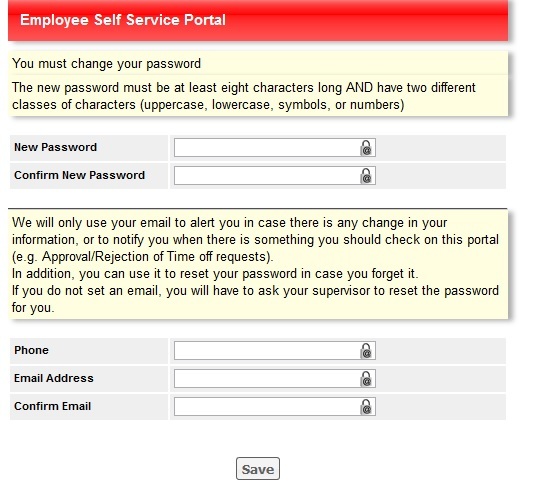 Step 1: Please start by going to the Employee Self Serve or Full TimeWorks Clock link. 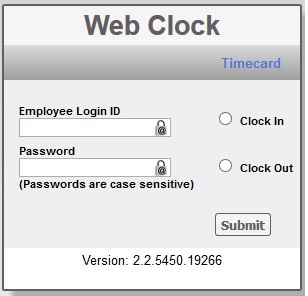 Step 3: For Day to Day Use; please use the TimeWorks Quick Web Clock link. 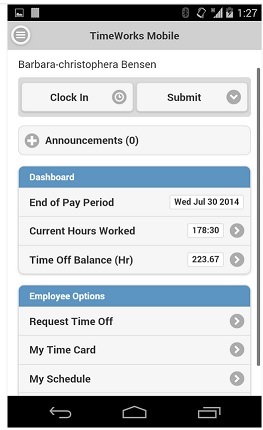 Full clock provides you with more features as an employee, such as view current/prior time card details, request time off, view schedule, and/or update personal information such as passwords. However, it is NOT ideal for shared devices or PC's - shared meaning used by multiple people. It is a step or two slower than the quick web clock and it would require you clock out every time to use effectively on a shared device. Mobile App Notes: Prior to use, please consult with your manager as access must be enabled for you behind the scenes prior to use. In addition, in order to use the clock in/out features you must "Allow" the GPS tracking location on your device. This is required in order to validate your location in relation to the work site. 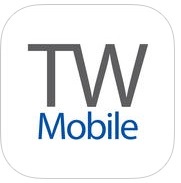 To get started; download the TimeWorks mobile app from your device's app store. 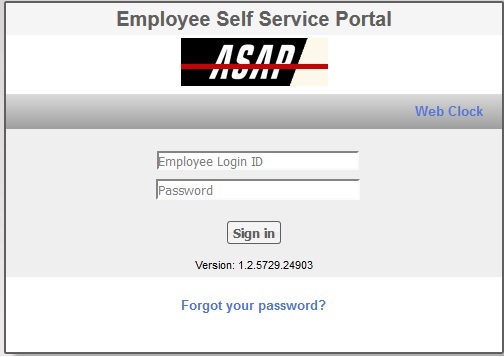 Once installed, open the app and sign in using your username and password.